Government on Thursday notified an ordinance on May 3 to amend the Commercial Courts, Commercial Division and the Commercial Appellate Division in High Courts Act of 2015. With rapid economic development, there has been a considerable increase in commercial activities and, consequently, a steep rise in the number of commercial disputes at both the domestic and international levels. The manifold increase in foreign direct investment and overseas commercial transactions has further contributed to the rise in the quantum of commercial disputes. 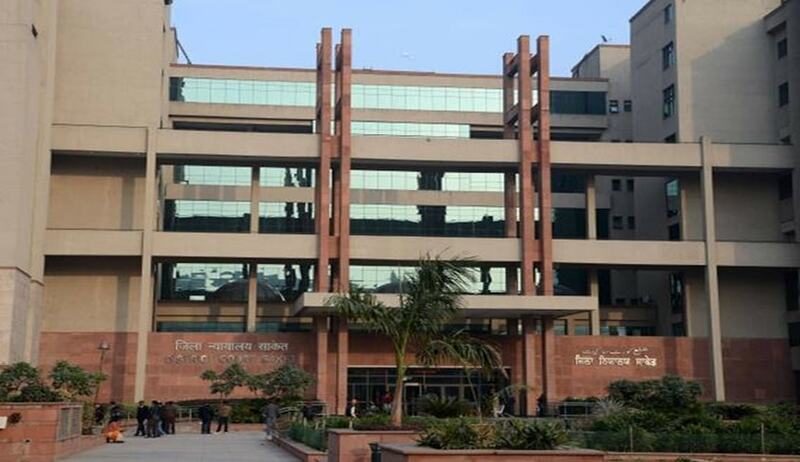 With a view to ensure faster resolution of matters relating to commercial disputes and to create a positive image, particularly, among the foreign investors about the independent and responsive Indian legal system, the Commercial Courts, Commercial Division and Commercial Appellate Division of High Courts Act, 2015 was enacted. By virtue of the Act, ‘commercial courts’ were established below the level of the district judge in all jurisdictions, except in the territories over which the high courts have ordinary original civil jurisdiction. These five high courts i.e., the high courts of Bombay, Delhi, Calcutta, Madras and Himachal Pradesh, exercised ordinary original civil jurisdiction in respect of territories of the cities of Mumbai, Delhi, Kolkata, Chennai and the territory of the State of Himachal Pradesh, respectively. In these territories, as per the Proviso to sub-section (1) of section 3, ‘commercial divisions’ had been constituted in each of these high courts. The ‘specified value’ of ‘commercial disputes’ to be adjudicated by the ‘commercial courts’ or the ‘commercial division’ of high courts, as the case may be, was stipulated to be Rs. 1 crore and above. By amending the definition of “specified value”, in relation to a ‘commercial dispute’, to mean the value of the subject-matter in respect of a suit which shall not be less than Rs. 3 lakh, in place of the earlier Rs. 1 crore, the pecuniary jurisdiction of the ‘commercial courts’ has been widened. The state government shall now constitute commercial courts at the district judge level in respect of such territories over which the High Court exercises ordinary original civil jurisdiction. Further, the state governments, in such territories, may by notification specify such pecuniary value of commercial disputes to be adjudicated at the district level, which shall not be less than Rs. 3 lakh and not more than the pecuniary jurisdiction exercisable by the district courts. The appeals from the judgments and orders of such courts shall lie before the Commercial Appellate Division of the concerned high court. In respect of territories, over which the high court does not exercise ordinary original civil jurisdiction, the state government shall designate an appropriate number of Commercial Appellate Courts at the district judge level to hear appeals from decisions of the ‘commercial courts’ established below the level of a district judge. In all high courts, having ordinary original civil jurisdiction, the Chief Justice of the high court may constitute ‘commercial division’, having one or more benches consisting of a single judge, for the purpose of exercising the jurisdiction and powers in respect of ‘commercial disputes’ of ‘specified value’ over and above the pecuniary jurisdiction of the district courts. The appeals from the judgments and orders of such ‘Commercial Division’ shall lie before the Commercial Appellate Division of the concerned high court. The ordinance introduces the concept of pre-institution mediation and settlement of ‘commercial disputes’ not seeking any urgent relief, with the assistance of the Authorities constituted under the Legal Services Authorities Act of 1987. The ordinance also inserts a new provision empowering the Central government to lay down rules for implementation of the Act, particularly, in respect of pre-institution mediation. By virtue of the amendment ordinance, the legislation has now been renamed the ‘Commercial Courts Act, 2015’. Earlier, in March, the Union Cabinet, chaired by Prime Minister Narendra Modi, had approved the Commercial Courts, Commercial Division and Commercial Appellate Division of High Courts (Amendment) Bill, 2018 for introduction in the Parliament.